Our commercial auto body shop offers complete paintwork for scuffs as well as damage caused by collisions in the East Tacoma, WA area. No matter which service you choose in the East Tacoma area, our technicians can cater to your auto body repair and collision repair needs. 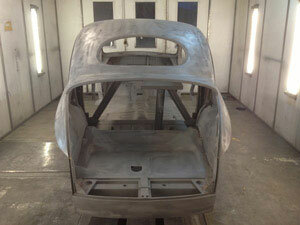 We use the highest quality of paint for collision repair to ensure better results for your East Tacoma area vehicles. 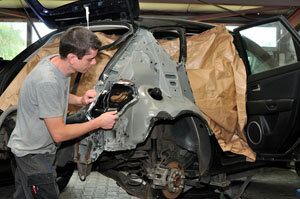 Why Choose Us for Commercial Vehicle Collision Repair in East Tacoma? 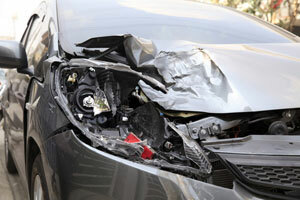 If you are searching for a steadfast commercial auto body shop to get auto body repair and collision repair services at economical prices in the East Tacoma area, call City Center Collision Services at 253-948-4655.